Looking For Office Equipment Suppliers? 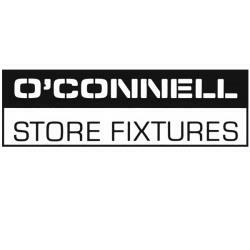 Since 1984, the O'Connell team has been designing and installing store fixtures across the country, specializing primarily in pharmacies, medical offices and clinics. Pharmacists and other professionals continue to come to us for help opening new locations, due to the invaluable knowledge and experience we bring to the table. Our team offers advice on layout, store design, choice of location, finding general contractors, and much more.